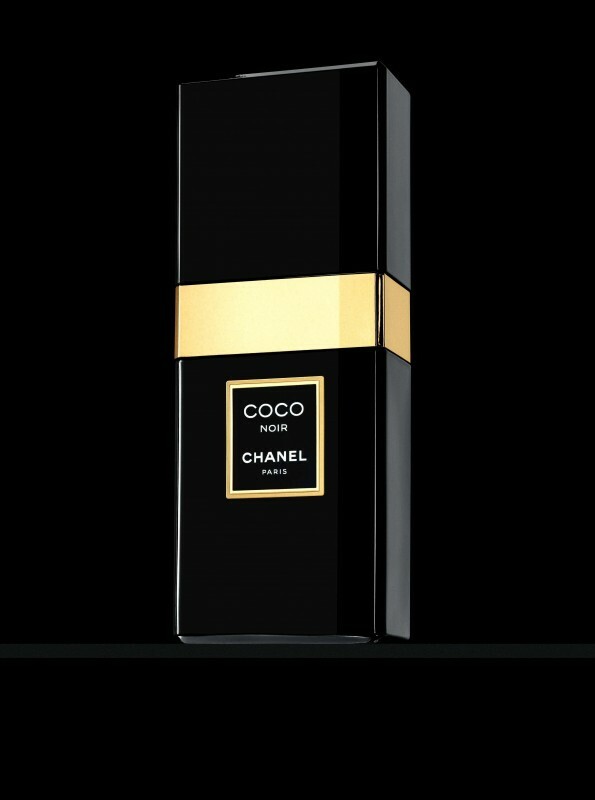 One year ago, CHANEL COCO NOIR was launched, a beautiful modern and luminous oriental scent. Finally in addition to the 50ml and 100ml sizes, the Eau de Parfum will be available in a compact 35 ml flacon that can be slipped into your handbag. Fans of the sensual fragrance appreciate its seductive blend of bergamot, rose, geranium rose leaf, patchouli and tonka bean notes. To complete the range, luxury body care products featuring the scent will also be added in the end of this month. It is the perfect way to prolong the trail of scent on the skin – a bath ritual to indulge in for special moments where time stands still. In Switzerland in stores in the end of August 2013.